While most cities offer job training programs, only a few successfully produce candidates that match local employers’ demand and close skill gaps. The job training programs of the past simply aren’t enough to fill the jobs of the future. Cities that continue to train primarily for blue-collar roles will find themselves left behind as automation takes over and candidates require new digital skills to compete. In 2002, research from Brookings found that only 5 percent of jobs required “high digital skills.” That number leapt to 23 percent in 2016, and the number of jobs requiring “low digital skills” dropped from 56 to 30 percent. Workers recognize this shift, too: Pew Research suggests that 87 percent of workers believe they need new skills and training to compete in an ever-evolving workforce. To meet the needs of both employers and workers, cities must explore new ways to provide training for skills relevant to their communities. However, this isn’t always done in an accessible, scalable way. Traditional job training programs fall behind because they don’t help workers meet real employer needs. This is why tech jobs continue to go unfilled and why many would-be employees feel frustrated by their inability to contribute. Beyond course content, even the style of most training is outdated. Classroom-style training has lost its effectiveness in the digital world. Now that more jobs require digital skills, training styles should take a hybrid educational approach. Digital portals can complement traditional coaching in these cases. Apprenticeship programs that provide real, hands-on training —whether for physical jobs or digital work — are the most effective teaching method. A combination of online resources, community-style part-time classroom instruction, and on-the-job learning produces the adaptable employees that modern companies need. Cities can’t do this alone, though. The only way to eliminate the skills gap for good is to involve employers in the training process. Cities not only need to develop job training programs to meet current employer demand, but they also need to consider which skills future employees should have. Employers themselves are better at identifying those skills. Companies can shift away from talent recruitment and toward constant upskilling of current employees and prospects, which helps everyone win. Companies retain talent and reduce the burden of hiring new workers, and employees learn what they need to move into complex roles. By onboarding entry-level talent in apprentice roles, companies can also plant the exact skills they need in new employees to minimize hiring risks and fill gaps. Every city-led job training program should start with employers’ needs in mind. Past government job training initiatives haven’t always mirrored employer need, but cities that practice demand-driven training help employees average 30 percent more pay two years after completion. Skills-based programs should cater to the expertise that regional employers need in new employees, creating a direct trainee-to-employer pipeline. Cities must continue to accelerate these programs, too, as digital skills can quickly become obsolete if not updated (this also includes soft skills). Jobs of the future will require more than just technical skills, so employees need to learn problem-solving and communication tactics to keep up. City leaders should consider the jobs that are open in their areas and what those jobs require to inform government strategies on training programs. Job boards are helpful, but the best way to gauge talent needs is to talk to employers directly. What do they need, and what are they lacking? By working with employers to develop relevant programs, cities can set up job seekers for long-term success and help local businesses find dedicated long-term employees. 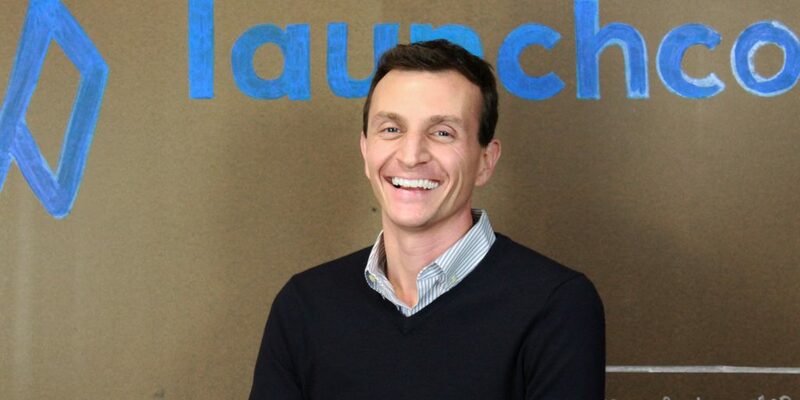 Jeff Mazur is the executive director of LaunchCode, a national nonprofit that builds the tech workforce in markets across the U.S. by providing free, high-quality skilling and job placement to driven individuals who lack typical credentials.